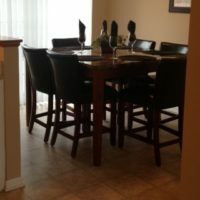 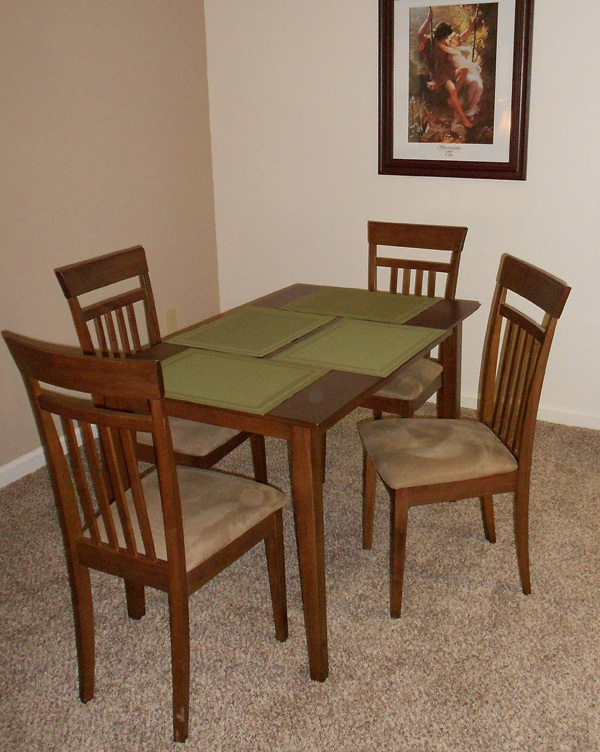 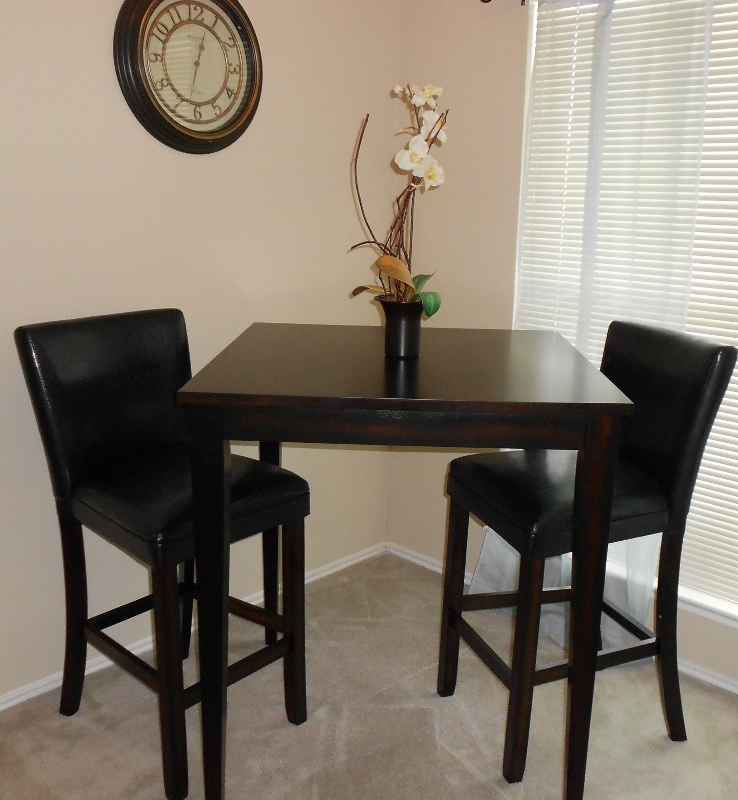 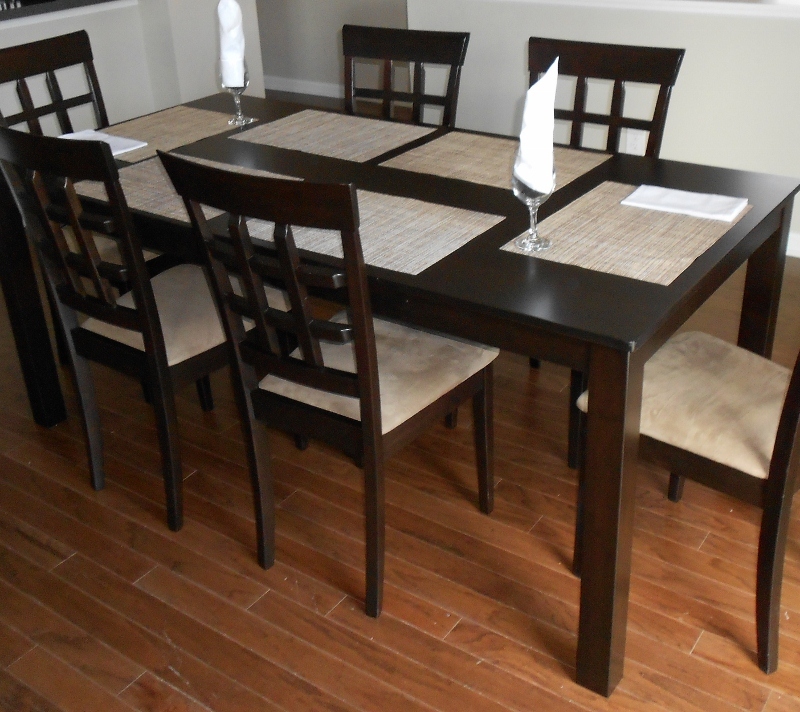 Upscale Furniture Rental places several styles of Wood Dining Groups. 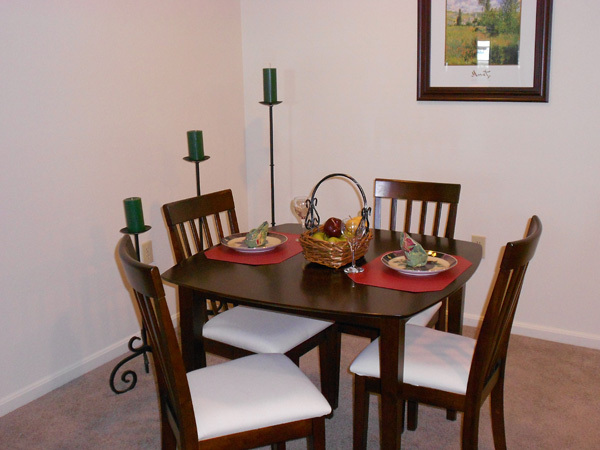 Most of our One and Two Bedroom apartments include 4 Dining Room Chairs in conjunction with a Cherry or Cappuccino Wood Dining Table. 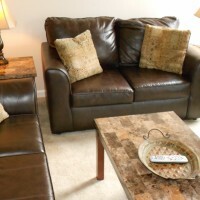 Our premium and corporate premium bedrooms groups are available in King, Queen and Twins. 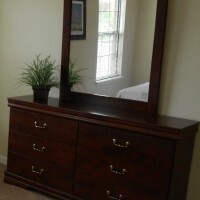 A Dresser with Mirror is standard with Upscale Corporate Premium and Premium Master Bedrooms.